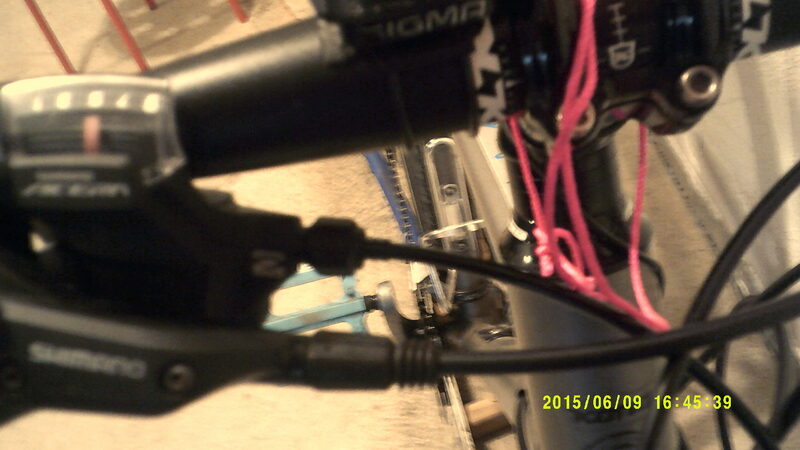 Went to replace the cables on the Kona. Cut the old cable, took it out & turned the barrel adjusters all the way in. I turned them & turned them & turned them........ They wouldnt stop; I could turn them in forever. Also, they were not moving. Previously, the barrel adjuster was a threaded thing- you could only turn it in so far before it would bottom & turn it out til it ran out of thread. Apparently, now there is a new design? sup? Did you try removing the barrel adjuster completely? If it's not engaging the threads in the shifter, it should fall off without the cable in there. It's possible it's completely stripped, but I've never seen that happen. See if you can pull it out of the shifter and inspect both male and female threads. I assume you're talking about the adjusters on the shifters. It sounds like your barrel adjuster is stripped. You didn't say which barrel adjuster however. 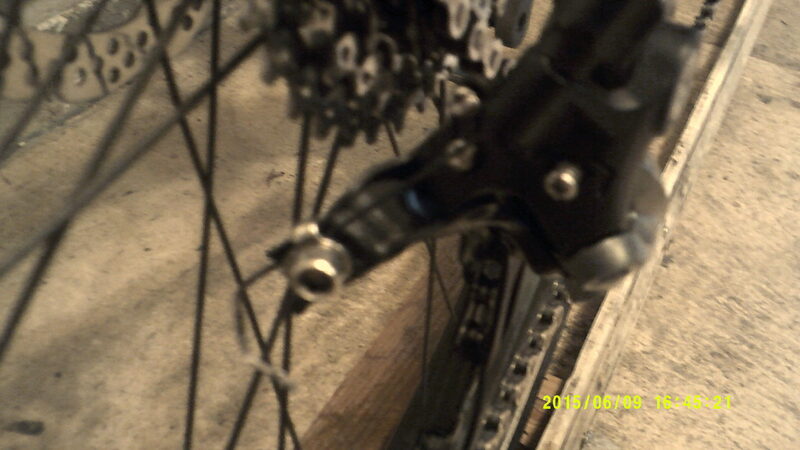 Some brake barrel adjusters aren't threaded into the frame. They just fit in a socket and you use the jam nut to adjust the length. The Jagwire M6 on this page is an example That's kind of old school but still done on a few bikes. Photos would help. Some adjusters have the knurled knob that disengages when pushed down and other designs exist. You have the the inner bolt and spring in there? Some you just twist and others require you to pull sleeve up to adjust. You have to hold 1 side (of an inline adjuster) as you turn the other, it may take 2 hands..
they work by making the housing longer and so the cable relatively shorter..